The EBB534 model BBb tuba from the Eastman Music Company is a beautifully crafted 4/4 “American Style” tuba with 4 front action stainless steel piston valves. 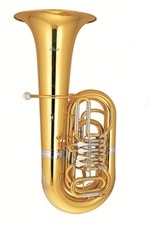 It has a bore of .687” with a bell of 20”, yellow brass construction and a Nickel-Silver leadpipe. 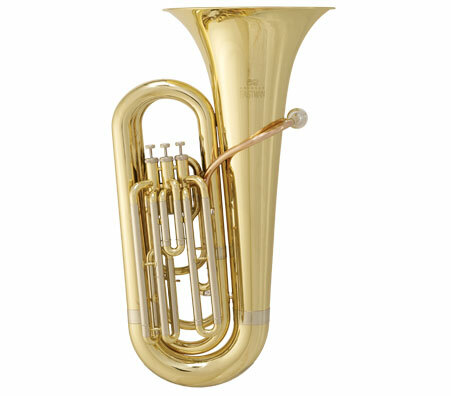 It comes standard with an ABS hard case with wheels. 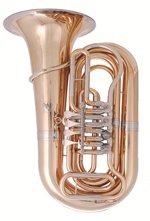 The front action piston valves aid with players of various sizes to find a comfortable playing position. 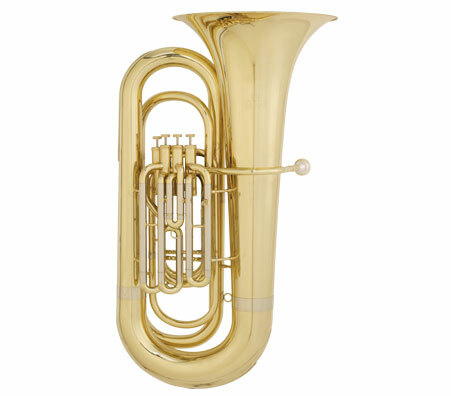 It also allows easy access to the first valve slide for tuning adjustment during a performance. 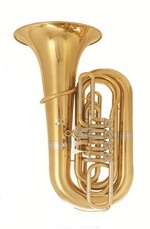 The valve section is easily removed from the bell to make repairs faster and less expensive. 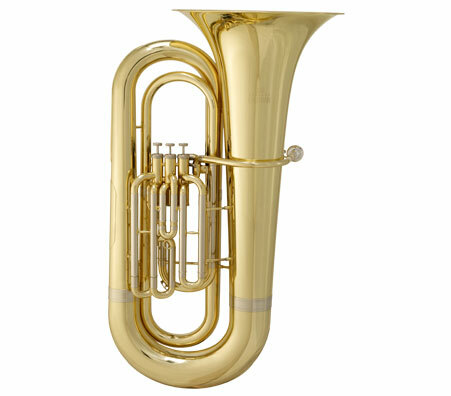 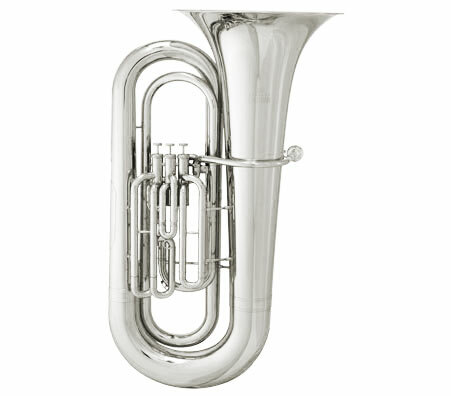 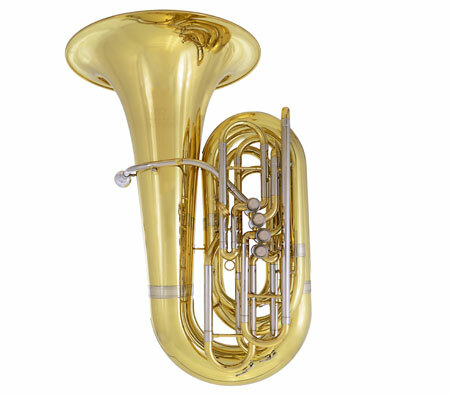 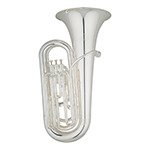 The EBB534 Tuba has a warm, centered tone that is also capable of powerful projection; it features precise intonation with good flexibility at any dynamic level.